A group of former NFL players who have made medical claims through their class-action lawsuit on concussions say that the league has rigged the settlement program and is not paying up as promised, according to their latest court filing. The bulk of the ex-players’ claims—1,113 of 1,712—made in the first year of the settlement agreement cited dementia. Of those, just six have been paid out. The league’s original forecasts predicted that 430 such claims would have been paid out by this time. 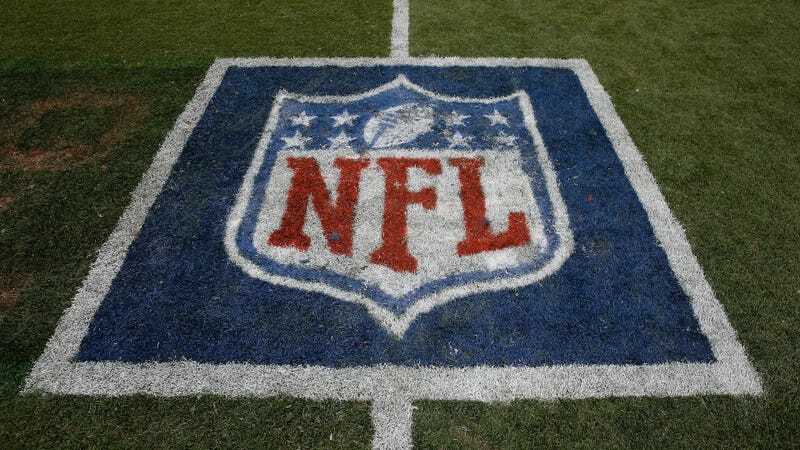 A higher proportion of claims have been approved for other conditions, such as Alzheimer’s and ALS, but the total number is still well under the NFL’s projections: the league has made 156 payments, according to the filing, versus the projected 665. The filing comes from lawyer Gene Locks, who represents more than 1,100 players and is seeking more authority in the process from the court. The league has demanded an audit for roughly half of all claims so far, and about 20 percent have been denied. Being audited can send the claims to “a black hole” of delays and difficult-to-navigate procedural demands. From there, former players can be shut out over seemingly anything at all, regardless of the diagnoses from their doctors. The filing highlights a few specific cases, including one of a 41-year-old ex-player who had been diagnosed with early onset Alzheimer’s after multiple brain scans and a decade of neurodegenerative decline. The claim was initially approved by the third-party firm, but the NFL appealed the decision. The league lost that appeal and then demanded an audit, saying that they had found proof that the claim was fraudulent—in the form of a three-minute video of the player from several years before.